When the flowers on the Cherry Tree begin to fall softly to the ground, you rush to collect them before they wither: The one who can gather the most flowers will have their wish granted by the cherry tree. But if you are too greedy, the Cherry Tree will find you unworthy of its gift, and you will lose the chance to make your dream come true. Collect the right cherry blossoms to have matching sets, or go for a color majority! 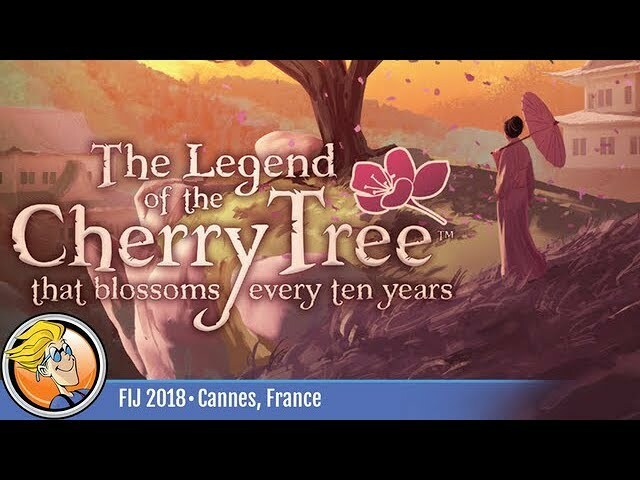 Buy The Legend of the Cherry Tree That Blossoms Every Ten Years for a light push your luck set collection game.